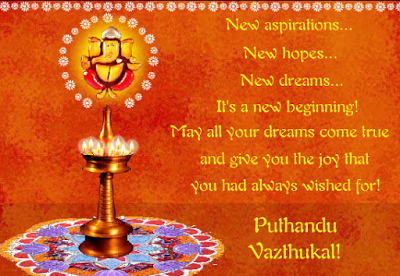 Chithirai 1(14th April) is celebrated as Tamil New Year which is named as ‘Puthandu’. During the day, people wear new clothes and plant ‘Mukkani’ trees like Banyan, Mango and Jackfruit. They draw colorful Rangoli and decorate their homes with many arrays of oil lamps. They sing and dance to spread the glories of Tamil language. Earlier on 2008, Kalaingar M.Karunanidhi had changed the Tamil New year from 1st of Chithirai to Thai 1, which is celebrated as Pongal, one of the famous festivals of Tamil. Even the Tamil New year date had been changed, many people are celebrating only on Chithirai 1. On Chithirai 1 (April 14), many other people are also celebrating their New Year. The below list gives you the people who are celebrating New Year on 14th April. Assam people celebrate the New Year as Rongali Bihu. During New Year, the farmers prepare the cultivation of paddy; the cows are bathed and worshipped. The folk songs called Bihu songs are also very famous in the New Year. 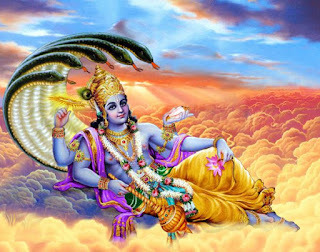 Vishu is celebrated as Malayalam New year. The people celebrate the New Year as Surya Deva started rising from the east after Ravana’s death. Lights and crackers are the important part of Vishu. Orissa people celebrate their New Year as Maha Vishuva Sankranti. In this day, a pot filled with sweet drink is hung over Tulsi plant. A hole from the pot allows the sweet water to fall on the plant. Vaisakhi is the New Year of Punjab people which refer to the harvest festival for Punjabis. They thank God on this day for better harvesting. Pohela Boishakh is celebrated by Bengali people as the first day of Bengali calendar. Similarly, people of Nepal, Burma, Cambodia, Manipur, Sri Lanka and Thailand also celebrate their New Year on 14th April. Happy Tamil New Year to all from Giri Trading Agency.